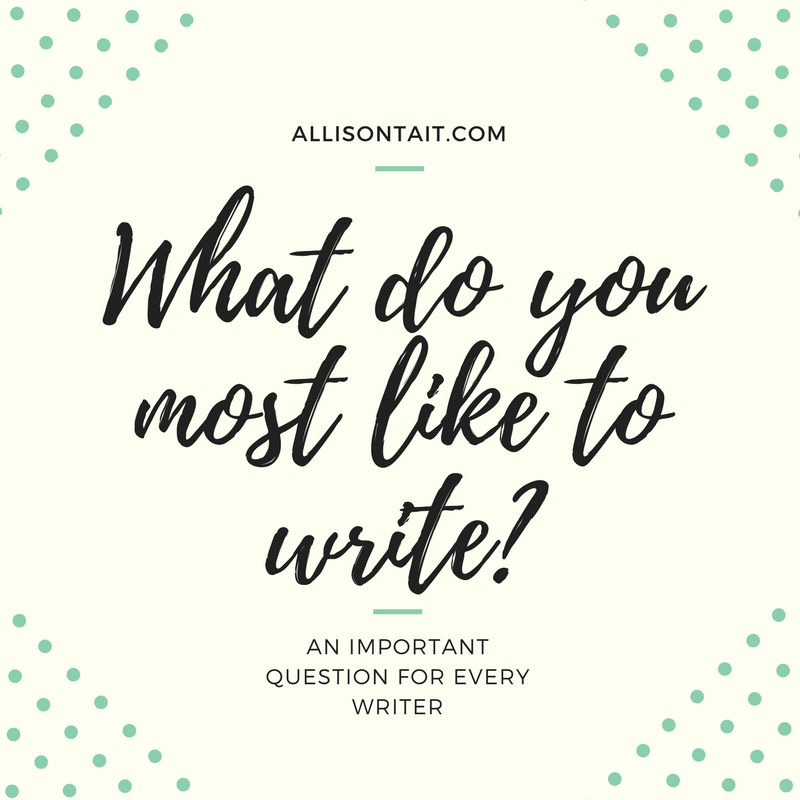 I was in the midst of a phone chat with an author friend the other day when she asked me a question that threw me for six: what do you most like to write? “If you could only write one thing for the rest of your life, what would it be?” she continued. But it’s also a big question, an important question for every writer. When people ask me what they ‘should’ write to get published, I get worried. Why? Because if you’re chasing a market, it means you’re not necessarily writing the book you’re meant to write. 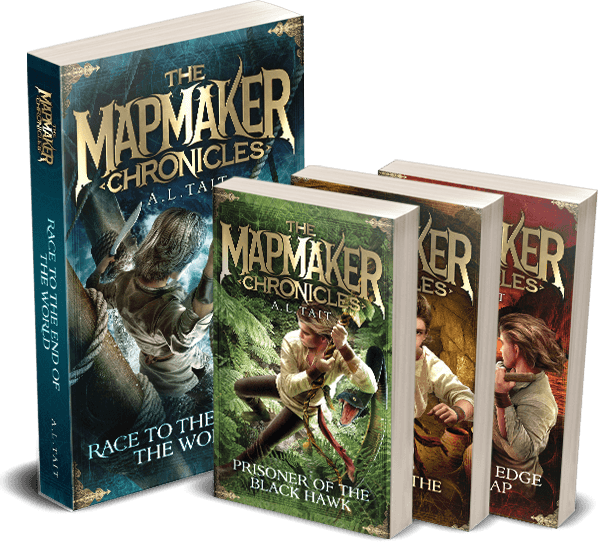 Chasing a market is also a fool’s game because if you are currently writing Dystopian YA because that seems to be what’s selling, by the time you get your manuscript written and edited and sent out and read, the market will have moved on. You have to set trends, not follow them, which is easier said than done. The only way you’re ever going to do it in any meaningful way is to write what you most like to write, and do it well. Do it your way. I think I’ve found my niche in children’s fiction. All of the new ideas I have at present are for kids’ books of some form or another. 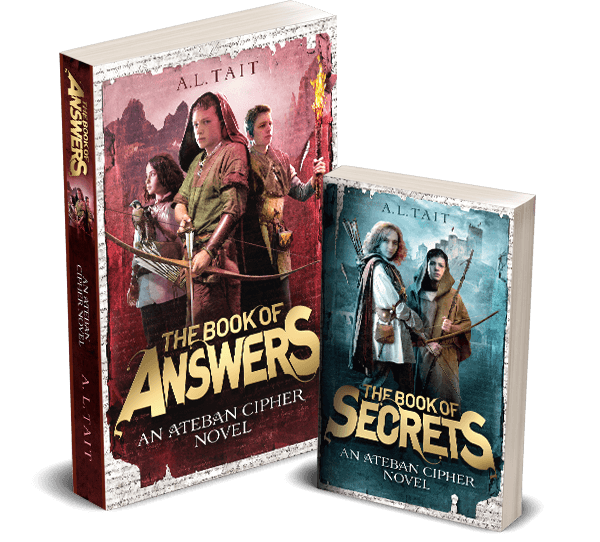 It doesn’t mean that I’m not writing other things, just that I understand that my best chance of remaining a published author right now lies right where I am, writing exciting stories that kids love to read – and that I love to write. 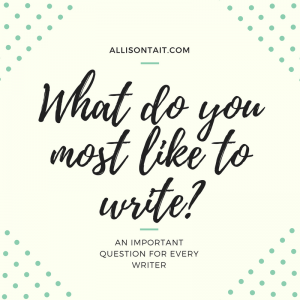 What do you most like to write?